Tocatì is a Street Games International Festival, which takes place in Verona (VR), where everyone has the opportunity to try the thirty traditional games, thanks to the presence of various recreational activities. 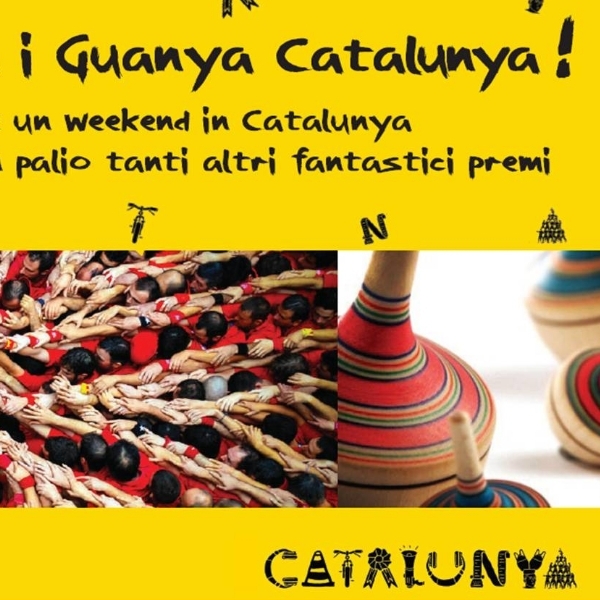 The Facebook Contest:” Tocati Juga Y Guanya Catalunya”, was launched in September 2015 in order to introduce the games of Catalonia, a Spanish autonomous community located on the north-east of the Iberian Peninsula. Tocatì Contest was addressed to participants at the street games in Verona and was open both to fans and not of the Italian Facebook fanpage ‘Catalunya Experience’.